A free pet-friendly event! 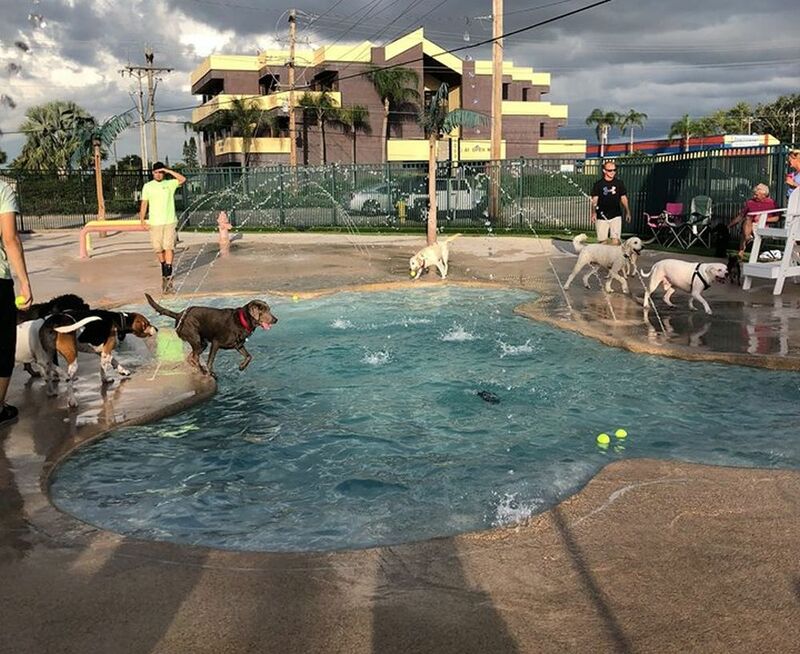 Yappy Hour at Pet Coral happens the 2nd Friday of every month from 6:30 – 8 pm. Pets need to be up to date on the Rabies and Distemper. We also require the Bordetella every 6 months. Come out and enjoy a night by the pool with your fur baby!